The Best Team Player recognises a player who puts others before himself - here are some of the possible contenders. 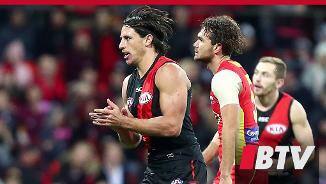 Essendon's young defenders have developed incredibly given their opportunities this year. Versatile Bomber who added a new string to his bow with an impressive season as a small forward in 2018. 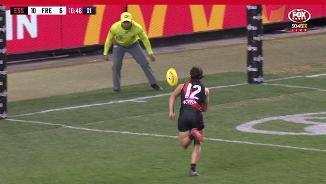 After spending his career as a shutdown defender, Baguley proved extremely valuable for the side in attack, averaging a goal a game from 20 matches. 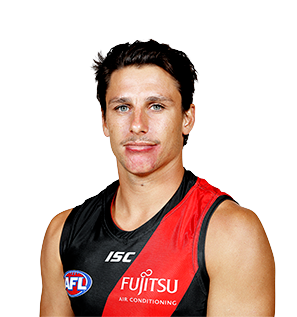 A key feature of his season was his ability to put immense pressure on the opposition and force important forward-half turnovers to allow the Bombers to gather repeated inside-50 entries throughout the year. 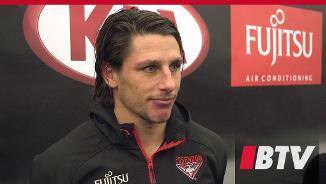 The 31-year-old never shirks a task and his courage, composure and experience will once again be an important factor in his eighth season for the Bombers.